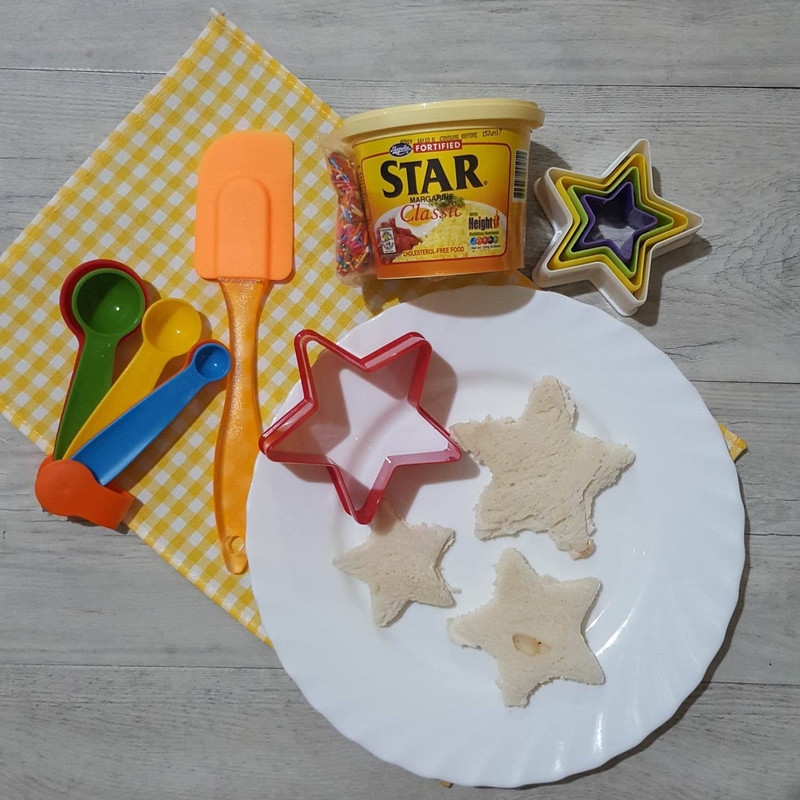 NEW Star Margarine Fairy Bread, A New Baon Idea! 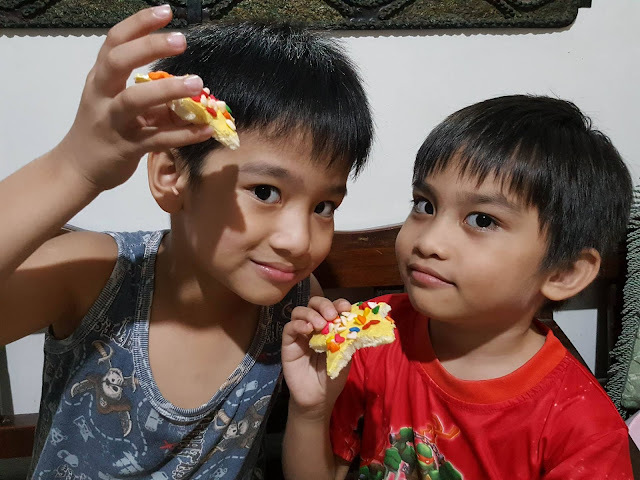 Since this year started, I've been looking for new baon or merienda ideas for my preschooler. It has to look interesting and pretty exciting and of course it has to pass his taste meter. 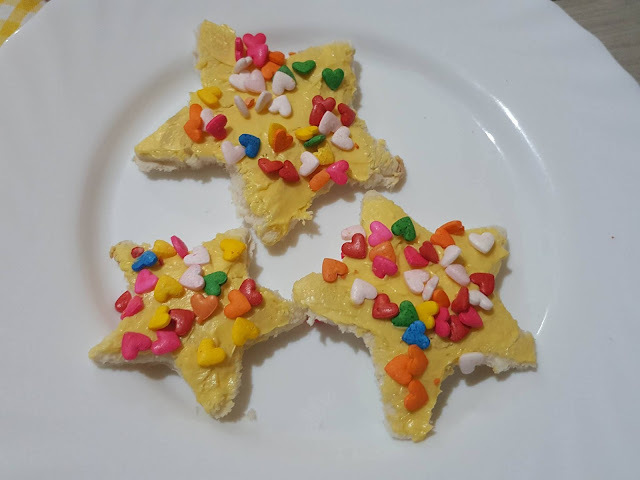 Glad to have found a new fun snack idea with the NEW STAR Margarine Fairy Bread! 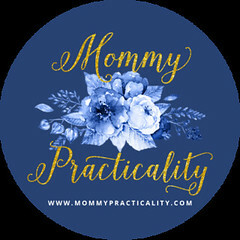 I'm happy that my son is not a picky eater. 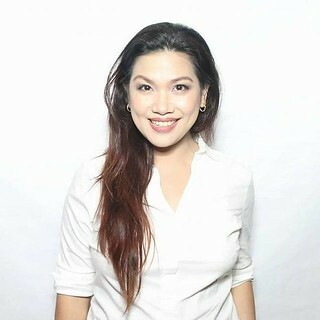 But sometimes, mabilis siyang mag-sawa. That I would understand especially if the snacks I buy for him on a regular basis is what he eats repeatedly for countless days. That's why I believe there really has to be a good variety for his baon. 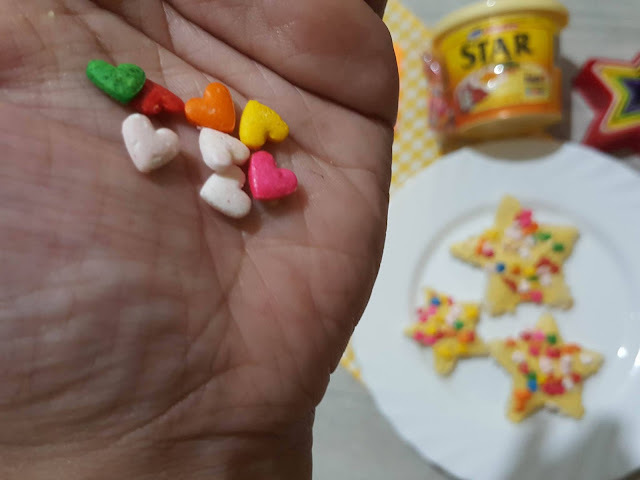 Glad that STAR Fairy Bread is not only colorfully decorated to make it look so much fun to eat, but it's packed with 10 vitamins and minerals that help in my child's complete development. 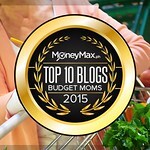 STEP 1: Get loaf breads, plain or toasted. STEP 2: Cut into fun shapes. We chose star shaped. STEP 3: Add a generous amount of STAR Margarine. STEP 4: Sprinkle some candy sprinkles on top. STEP 5: Take a photo of your creation and enjoy! The New STAR Margarine Fairy Bread comes in four different variants: stars, christmas trees, flowers, and classic sprinkles. 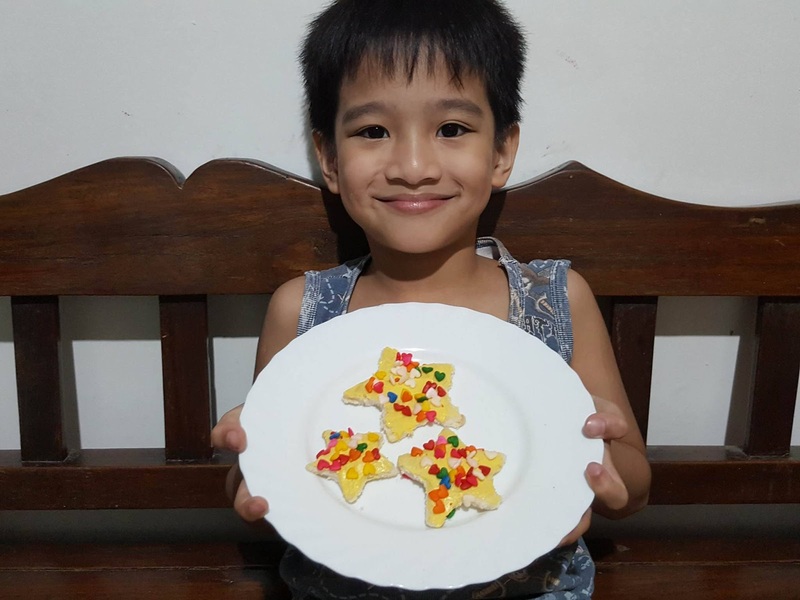 Now, there's no need to worry what baon your little one will bring to school! 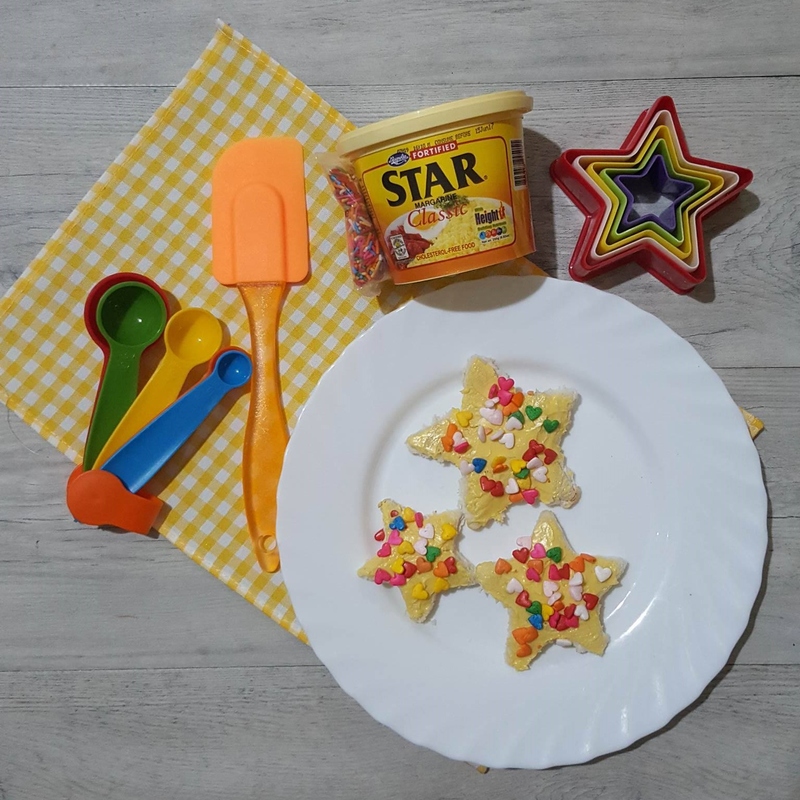 Hurry and put this New STAR Margarine Fairy Bread in your grocery cart because it will only be available for a limited time in your favorite supermarkets nationwide! For more information and updates on STAR Margarine, like them on Facebook: https://facebook.com/OfficialStarMargarine. You could also find other Star Fairy Bread creations by following their story on social media with these hashtags: #StarFairyBread #StarSiKidStarSiMommy.